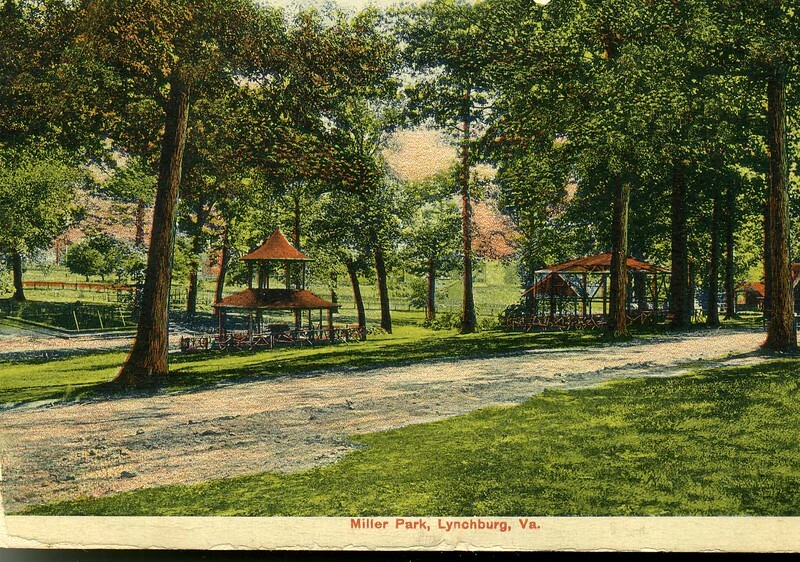 Images of Lynchburg citizens playing softball. A 1950 image of three unidentified boys playing softball. 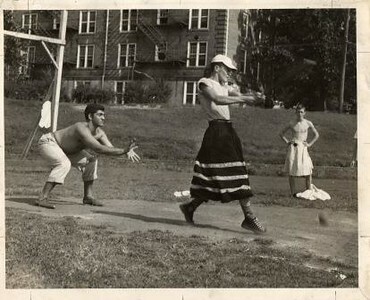 The batter and a boy on the side lines are wearing skirts. 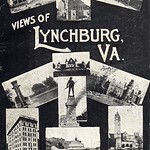 Site thought to be behind Carnegie Hall at Lynchburg College, or at VES.